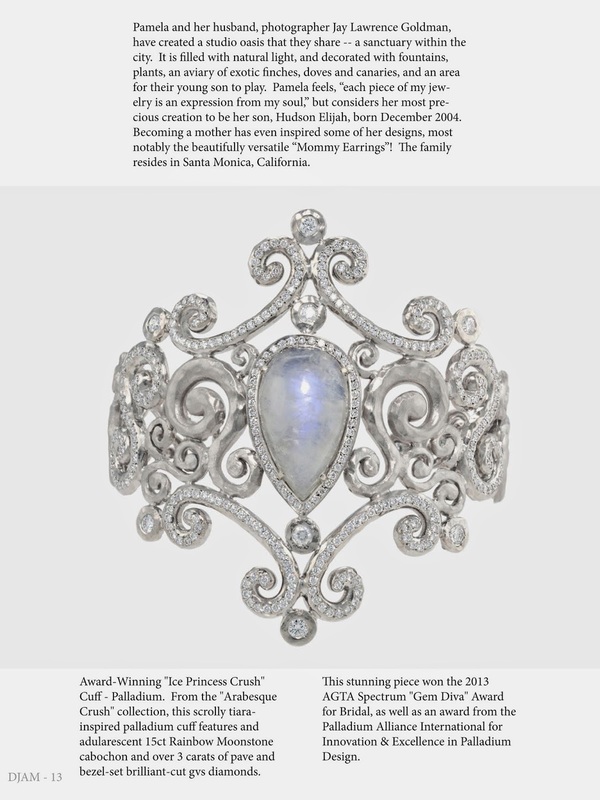 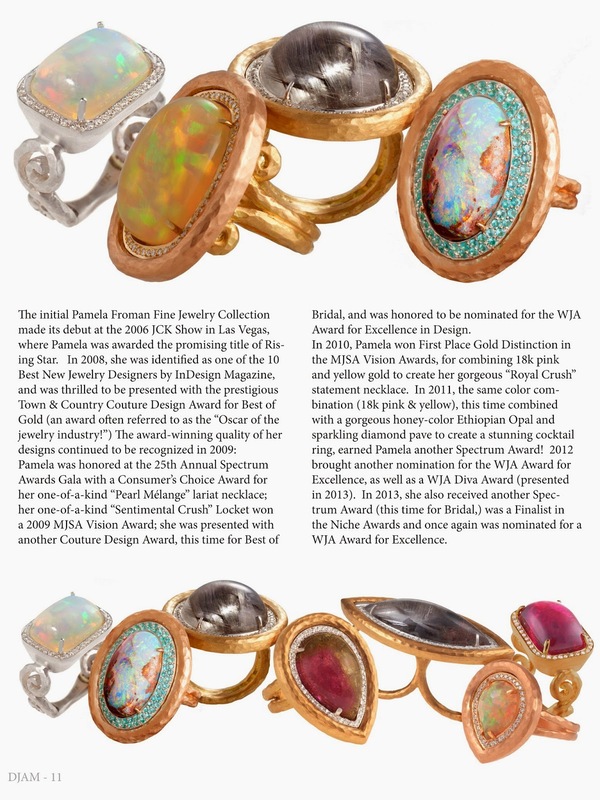 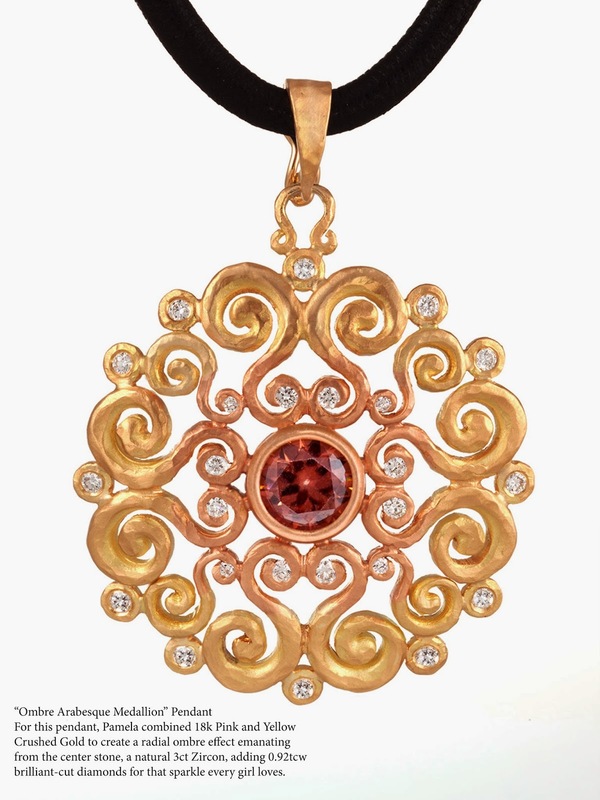 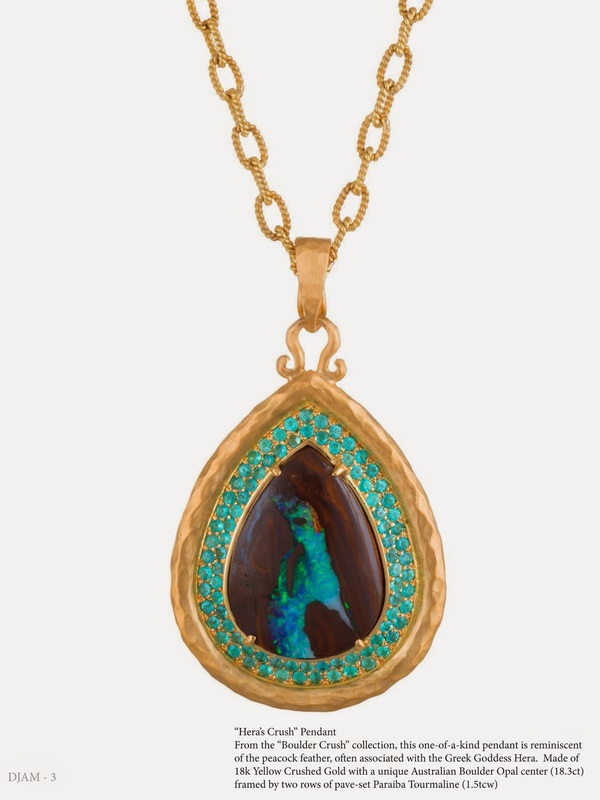 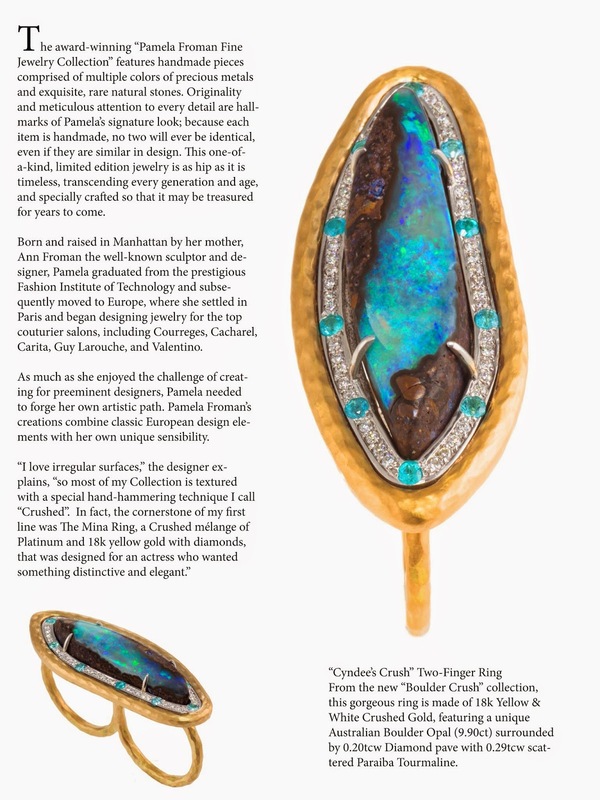 Beautiful Feature Story in Design Jewelry and Accessories Magazine! 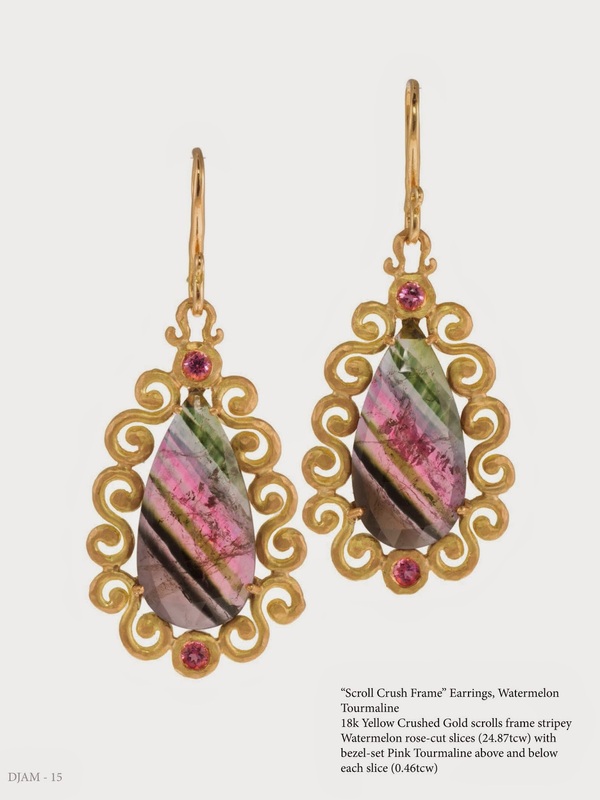 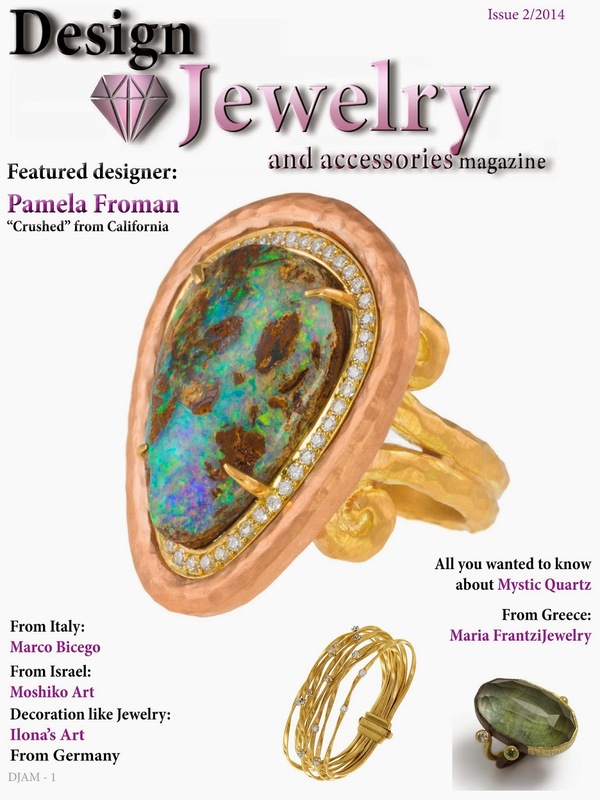 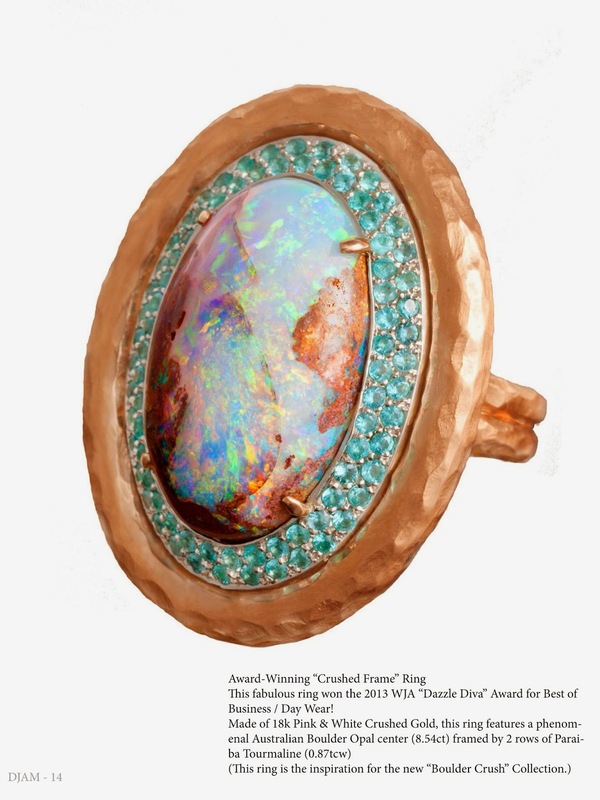 The latest edition of the fabulous digital publication Design Jewelry & Accessories Magazine features one of Pamela's "Boulder Crush" rings on the cover and a 9 page story about Pamela inside, we're so excited to share it with you here! 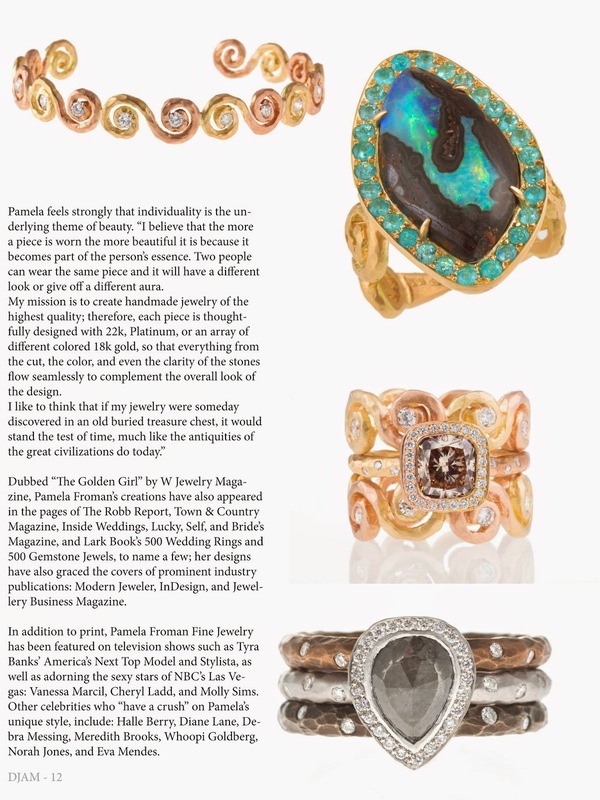 If you would like to purchase the entire issue, please visit the magazine's website. 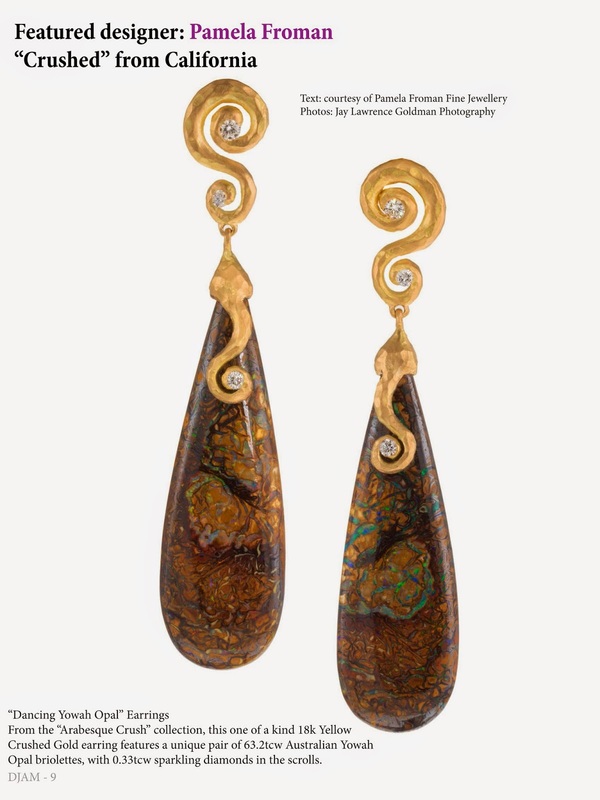 Photos are by Jay Lawrence Goldman Photography.